My daughter loves exploring her creativity. Whether it's through fashion, science or musical, she is one ten year old who loves being herself and sharing her unique-ness. So when I heard about the latest series from Netflix, I just knew she would love it. Project Mc2 focuses on four super-cool fierce teen spies who show how girls can use science smarts and math problem-solving to save the world, all while looking cool doing it, without sacrificing their individuality. We sat down to watch the show together and had so much fun doing so. With a few snacks, we snuggled on the couch and watched season one back to back. We both loved the show. Although we are still craving more since there are only three episodes out, we hope to see more added soon. I loved how this show inspires young girls of all ages to want to learn more and have fun while doing so. To see a show targeted to help encourage girls to want to learn more and to be themselves while doing so is amazing. Project Mc2 shows that girls can do anything that boys can and also how you can still be cool even while having fun learning. After watching the show, my daughter pulled out her Sceince Kit she received a couple years ago and started experimenting, which I thought was great. If this show can inspire girls to want to learn more, I'm all for it. Not only did the show inspire my daughter, but after watching the show, she received a pretty cool gift in the mail, a Project Mc2 doll. 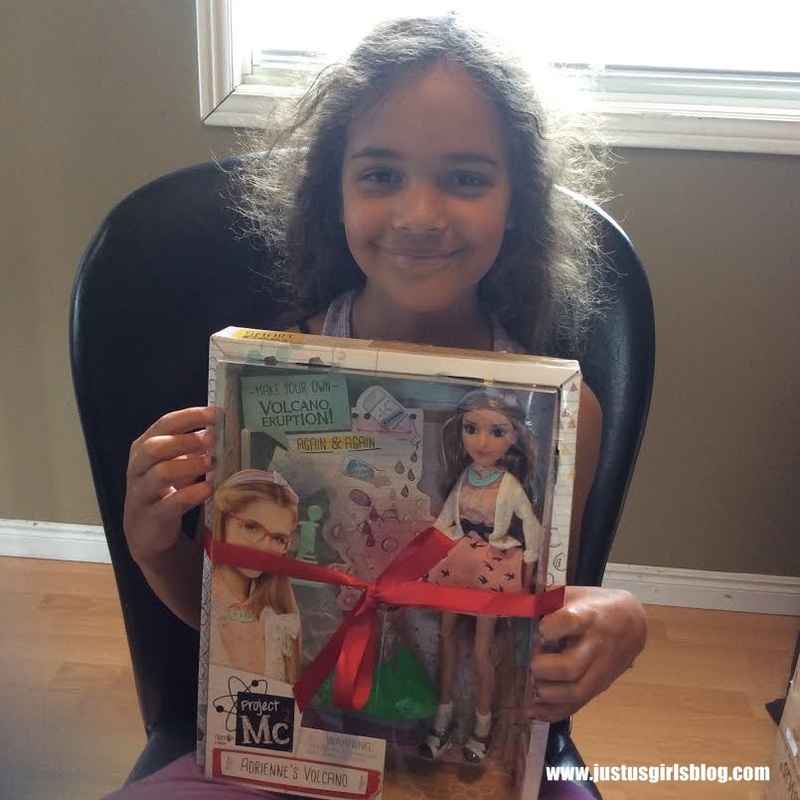 She was really excited to receive the Adrienne doll because like the character, my daughter loves to work on different science experiments. 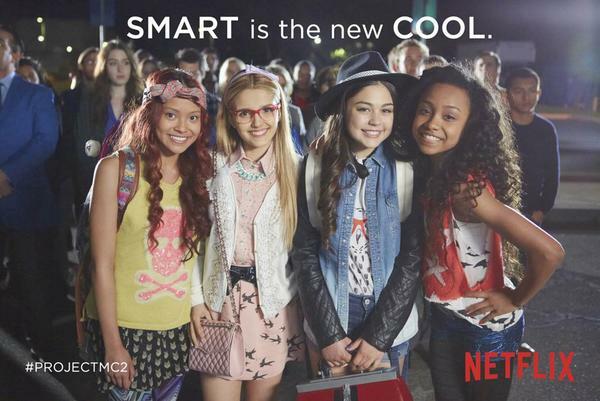 Streaming now on Netflix, Project Mc2 is definitely a great show for young girls to watch that motivates girls of all ages to be themselves and that you can still be cool when learning.